Since 1990 I’ve performed in most of the U.S. as well as Canada, France, Ireland, The U.K., Bulgaria, Germany, Spain, Denmark, Israel, the Netherlands, Luxembourg and Turkey. 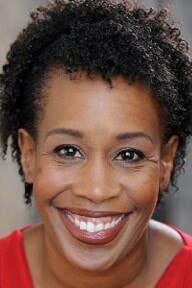 ​African American humorist, filmmaker and stage artist Gina Gold grew up in a New York neighborhood thinking “oy vey” was something all black people said. Gold became an artist and filmmaker, launching her own show on a New York cable access channel. Calling it “The Gina Gold Show,” she filled the airtime with comedic, sometimes surreal, Saturday Night Live-style sketches and short films. ​She currently produces “TMI Storytelling”, an unpolished monthly show on funny, provocative topics. ​Subtle but sharp, laid-back yet engaging, Joe Nguyen is the smart slacker beloved by audiences for his easygoing delivery and well-written jokes. 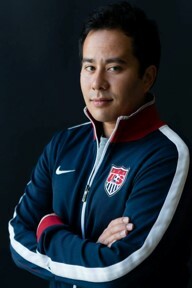 Raised in Georgia by immigrants of Vietnamese and Jewish descent, Joe was destined to become a stand-up comedian. His unique perspective and likable stage presence have made him a favorite at clubs, colleges, niche shows and private events throughout the country. 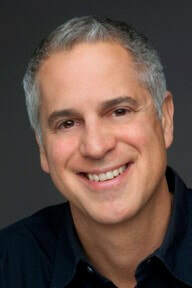 Joe is a regular at the Punch Line in San Francisco and Sacramento, Cobb’s Comedy Club in SF and Rooster T. Feathers in Sunnyvale. ​He won the 2009 Russian River Comedy Competition and has been featured on KOFY TV. Samson Koletkar was born in Mumbai and raised Jewish. Growing up in the world's most crowded city, he spent most of his childhood years burning the midnight candles for earning a Masters in Computer Software, thereby fulfilling his parents' dreams. He then moved half-way across the world, to the technology headquarters and a hotbed for emerging comics - San Francisco. 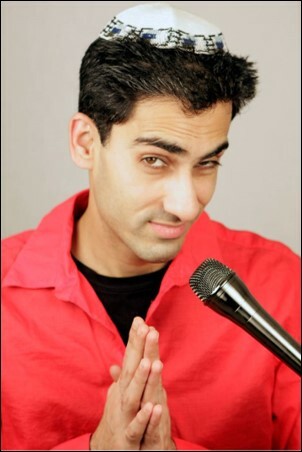 ​BookMyShow named him one of "10 Best Indian-Origin Comedians of the Last Decade", and he has been featured on on NBC, CBS, NPR.